Ideal for occasional home office use. Designed to provide reliable document security for peace of mind at an affordable price. 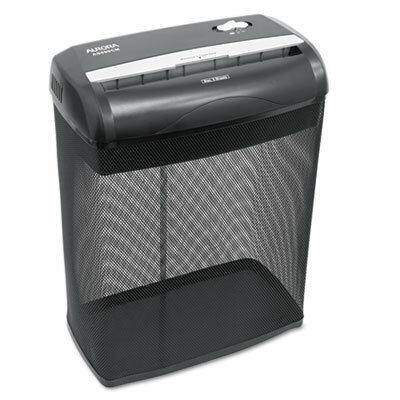 Light duty, compact machine is ideal for occasional home office use. Shreds credit cards for added convenience. Auto start/stop capability provides exceptional ease-of-use. Manual reverse function for cleaning paper jams. Overload/overheat protection ensures maximum safety.